Coventry boss Mark Robins will make wholesale changes to his team for the visit of his former club Barnsley. Robins swapped his entire starting XI against Arsenal Under-21s in the Checkatrade Trophy on Wednesday night. 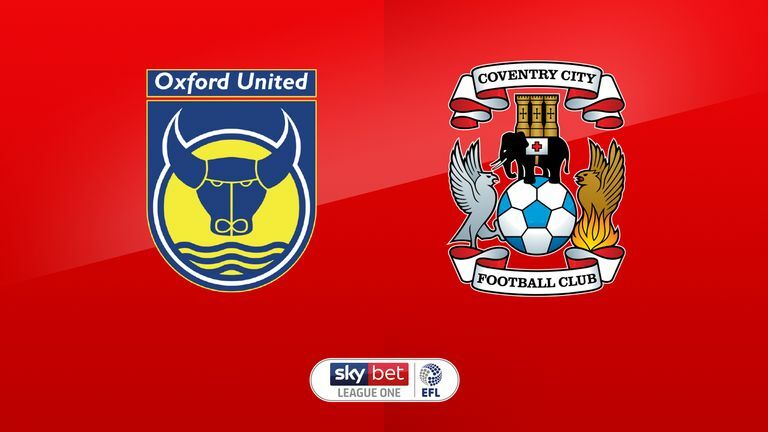 The line-up against the Tykes on Saturday will closely resemble that which took to the field at Oxford last weekend, as Coventry resume their League One campaign. On-loan Chelsea teenager Dujon Sterling is nursing a little niggle after playing in midweek and will be assessed. Robins is hoping to have Liam Kelly available. The midfielder has yet to play in the league this season having being plagued by a calf injury over the summer but he featured in the Checkatrade Trophy tie in midweek. 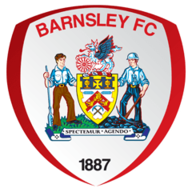 Adam Davies and Kenny Dougall should be back in the Barnsley squad after international duty. Davies is expected to replace Jack Walton in goal after missing the home draw with Walsall while away with Wales. Winger Lloyd Isgrove is hoping to make his first league start of the season after a muscle strain, but midfielder Brad Potts is a doubt. Recent signing Cauley Woodrow was absent with a muscle strain last weekend and is not expected to be available to make his Tykes debut on Saturday. Coventry have lost two of their last three games against Barnsley in all competitions (W1), as many as in the previous 17 matches combined. Barnsley have not won away at Coventry in any competition since August 1923, winning 3-2 at Highfield Road in the second tier (D7 L17 since). 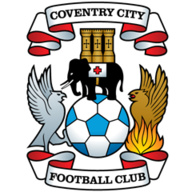 Coventry have only managed one victory in their last five home league games (D1 L3), losing last time out - they haven't lost successive home games since March 2017 when they were previously in the third tier (3 consecutive losses). 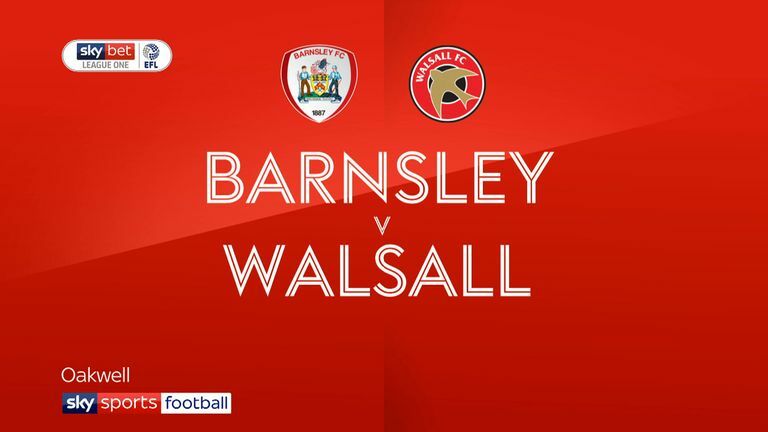 Barnsley are unbeaten in their opening seven games of this campaign (W4 D3) - their best start to a season since 1946-47 when they went unbeaten in their first 10 games. Kieffer Moore has scored six of Barnsley's last eight league goals, with four of his goals coming on the road.